So, my blog has been somewhat lacking in posts this week and I must apologise for that. I really haven't felt myself at all this week and I started my new job yesterday. After breaking my camera and realising that the quality of my photos was going to be awful (and has been for a few posts) it really got me down. I know photos aren't the most important thing about the blog, but in my opinion they are something that needs to be of good quality. So now I am stuck as to what to do next. I'm thinking of buying a compact canon camera that will do me until Christmas when I've saved up some money for a DSLR. 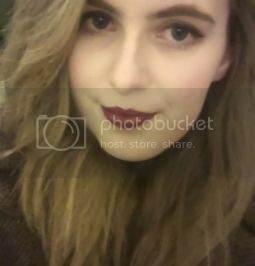 I hate uploading a post with really bad quality photos, it doesn't look good and I know people will notice. I'm hoping to get organised on my few days off before working the end of the week & weekend. I really enjoy blogging and I always feel bad when I don't post regularly! However, earlier this week I started experimenting with soups and although I am well aware of how hot it is, I still can' help myself. I am praying for Winter. 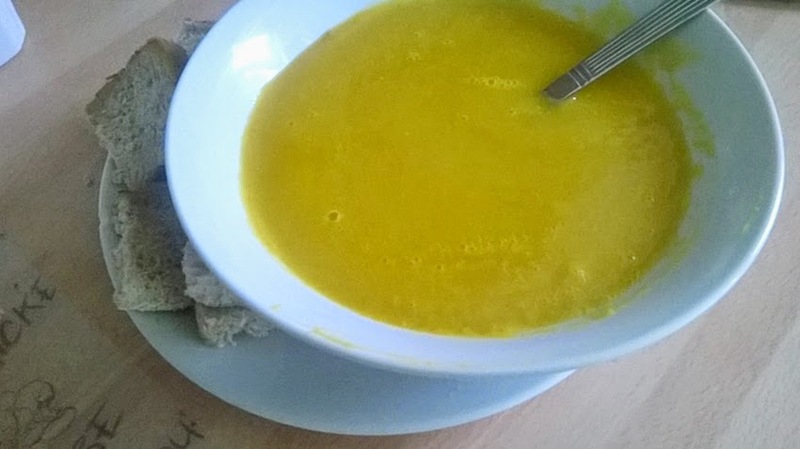 I made this wonderful carrot, orange and red spilt lentil soup. The orange makes it quite zest-y and the lentils are a great source of protein. The potato is optional depending if you would like to thicken the soup up or not. It's been tried and tested by myself and my brother this week and it is a hit. So I knew I had to share it with you guys! 1. Place the butter in the pan, along with the onions. Simmer on a low heat for five minutes. 2. Add the chopped carrots and potato, simmer for a further five minutes. 3. Mix together the boiled water and stock cubes, add this to the vegetables. As well as adding the juice and zest of the orange then also add the lentils. 4. Cover and simmer for 30 minutes until the carrots begin to soften. 5. Remove from heat and leave to cool before liquidizing with a hand blender. 6. This recipe makes four big servings and I kept it it in air tight containers in the fridge and freezer! This is actually the perfect thing for me right now. Even though its supposed to be warm out, we have had TONS of rain near me and I have been dying for something warm and delicious :) Thanks. And don't let the camera problems bring you down. These things happen :) Everyone will understand. Hope you get a new camera, I'd be so sad if I ever broke mine! Mmmmm sounds so yummy! I love soups, I don't eat too many of them during the summer months but you've got me feeling hungry for soup now!